it rhymes along with side dishes and, we recommend red wine. Adriatic fresh catch sardines prepared the old traditional way and then grilled to the perfection on the grill run by firewood and charcoal. Served with chopped parsley leaves in olive oil and lemon. At your choice, the side dish could be grilled vegetables, and french fries or boiled spinach and potatoes. 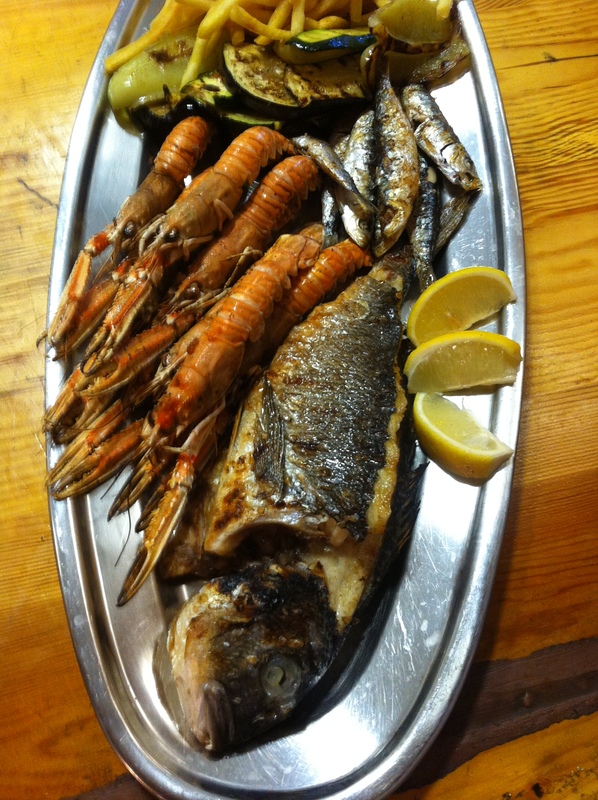 Here is our mixed fish plate for two. 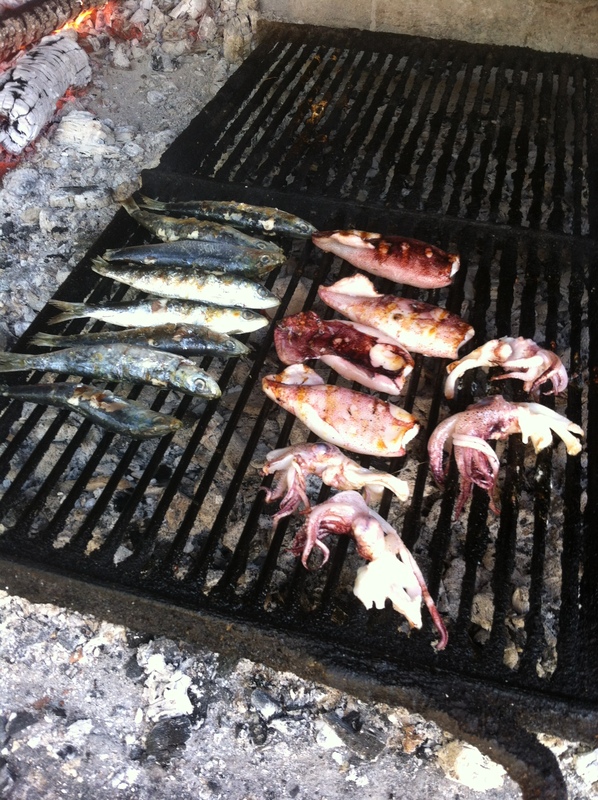 and Adriatic combo of sardines and calamari for one. Next Post A Dish of Daily Life, 3.